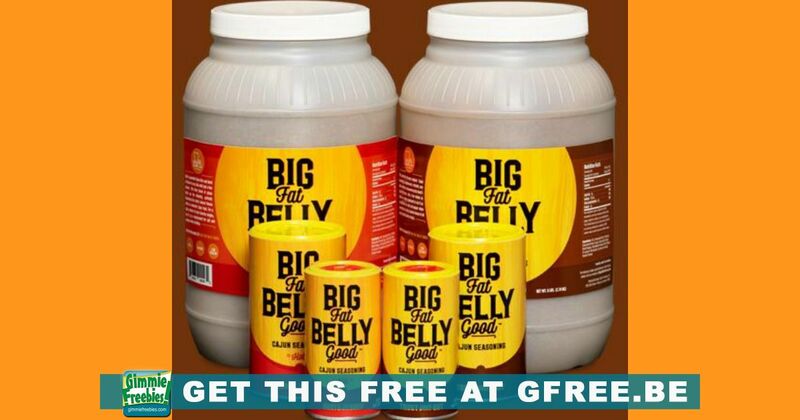 Hurry and get your free samples of Cajun Seasoning from Big Fat Belly Good! Big Fat Bell Good is perfectly blended to complement any dish. Use it on everything from pot roasts, ribs, and pork chops to chicken, seafood, and steaks. Just a few shakes deliver a unique flavor and an authentic kick that no other Cajun or Creole seasoning does.